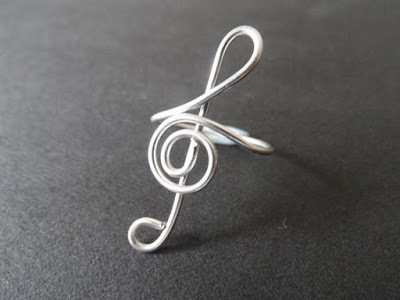 Browsing the internet I found some cute handmade jewelries that were made using old musical instrument parts. Take for example the guitar strings, when this stranded wire breaks on your ibanez guitar, you have to replace it to produce the best sound, and the damage strings will end up in the trash. But wait, this trash can actually transform into unique and lovely handmade jewelries. 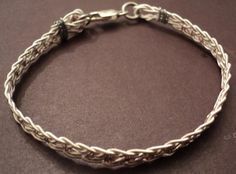 How about a guitar string bracelet? This one from Pinterest definitely looks lovely. And don’t try away those used pick because you can transform them into pretty dangling earrings or and a uniquely looking pendant. Lately, I have put up a jewelry online shop. 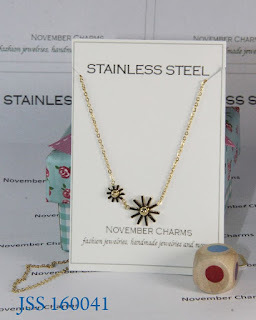 Aside from creating more handmade jewelries, which I plan to put more time on soon, I am also selling stainless steel jewelries and Bangkok rose-gold jewelries. They are the trends today, though many are selling the same, I tried setting my price as affordable as possible sacrificing the bigger profit I can gain. 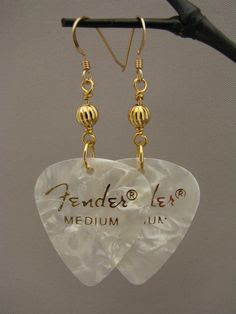 I am also looking for music inspired jewelries like guitar center austin that are affordable yet good quality. 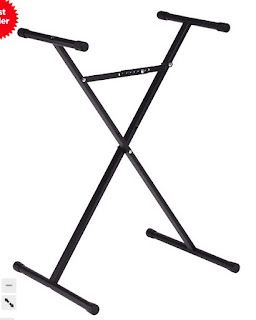 Soon when I found some, I’ll be expanding my online shop as well. 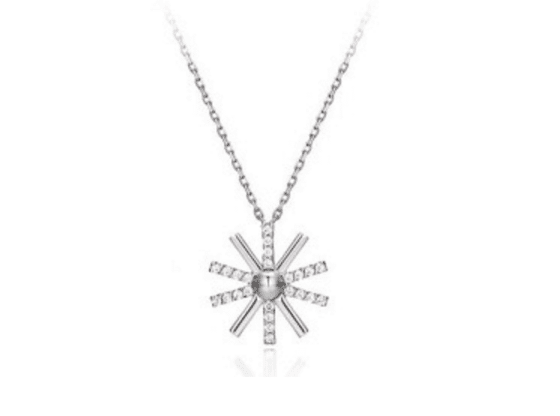 This piece was handmade using silver jewelries. This is one of the project I wanted to try for myself. I hope to practice them soon. 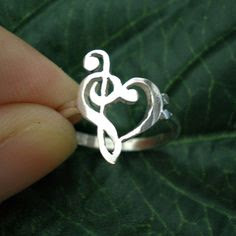 A unique piece of jewelry that combines, music and heart. This is the piece of jewelry that I am so in love with, a musical note and a treble clef ring. 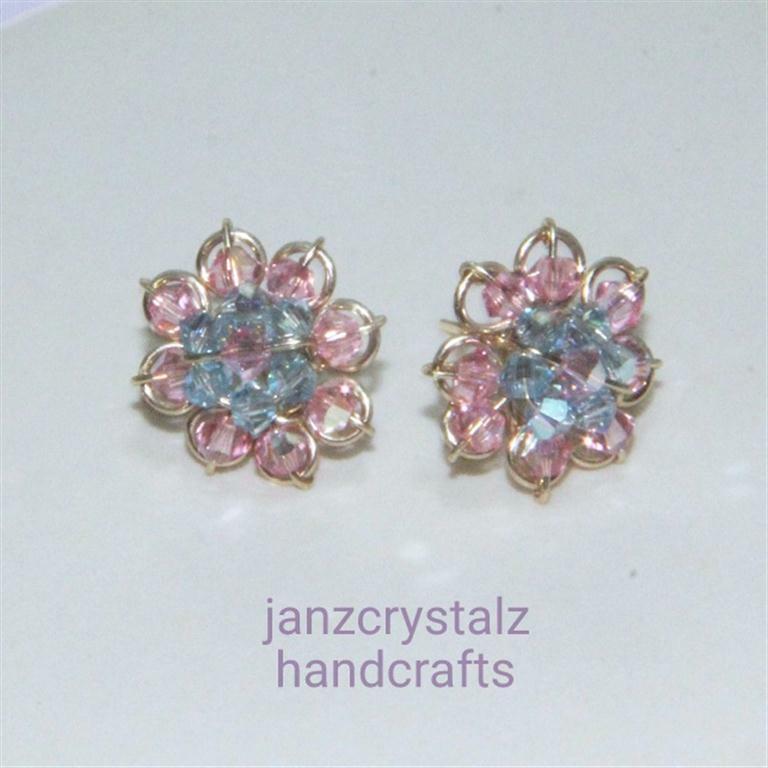 How the crystal stones were elaborately set, they are just perfect and looking at the color it a rose gold finish, and added plus for me. So Loved! These cute pieces will look great on the fingers even while playing the Brazilian Rosewood Guitar . 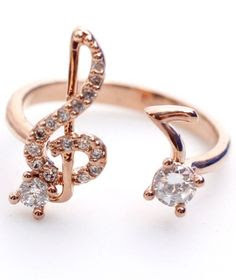 Anyway, there are still other music inspired rings to choose from and so far these are my favorites. 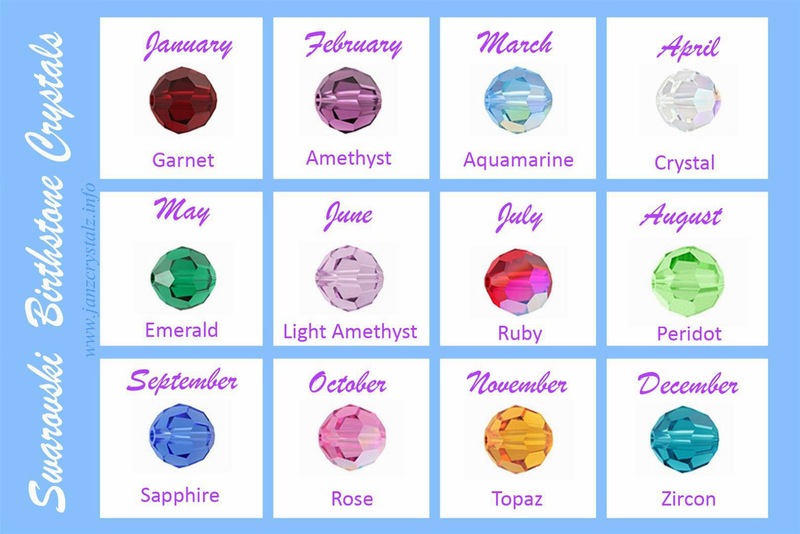 Over the years, I’ve been handcrafting jewelries choosing only crystals that I and my clients are familiar with. Though I was able to create elegant pieces, I felt like there is something missing. 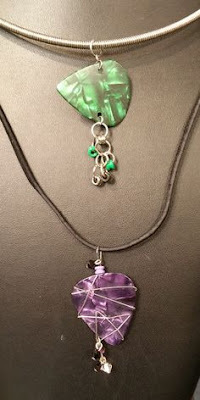 I thought of stepping out of my comfort zone and try something different, venturing for new materials like Czech glass beads and get into the intricate world of bead stringing. 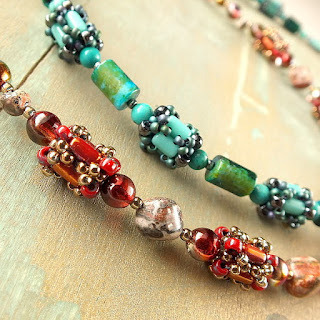 Beaded jewelries, beadwork or bead stringing with medium to complex patterns is said to be challenging yet addictive. But first let us define what beads are? 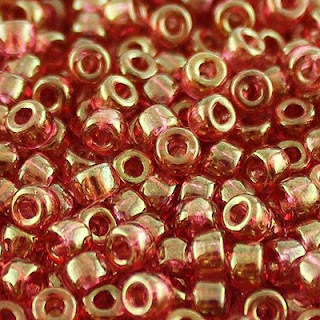 Beads are actually cute small objects made from various materials that are molded into different shapes and sizes drilled with a small hole for stringing or lacing. Beads can either made from natural components such as stones, minerals, shells, bones, corals, ivories, horns, woods, seeds, etc. or synthetic materials such as glass, ceramics and metal alloys. Either of these mentioned materials can be transformed into beautiful jewelries. 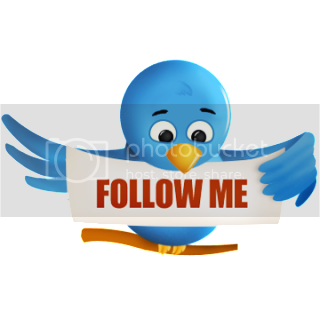 Glass bead or the glass beadmaking is one of the earliest forms of human art. Evidences have shown that during the Roman era, some 3,000 years back, glass beads were already used as jewelries. Over the years, glass beads have significantly evolved and manufacturers are working harder to produce the best. Czech Republic is well known for its Czech glass beads. Located in the Northern Region, the country holds up their tradition for hundreds of years in the glass bead industry. The Czech glass bead is one of the best main components for handmade jewelries, the striking colors, unique yet perfect shapes and the superb sheen are some of the features that make Czech glass beads really stand out. There are so many jewelry making materials in the market today but as an aspiring artisan myself, I believe choosing the highest quality is the top priority. 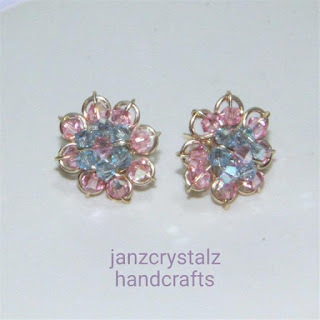 Czech glass beads are really the best choice for my next adventure to beaded jewelries.